Full of UNESCO heritage site that are a must visit when in Mexico. 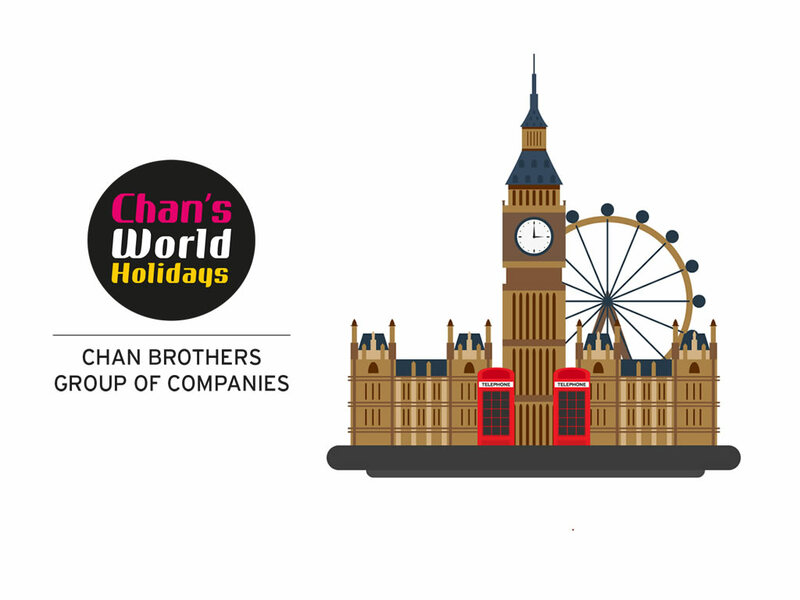 The tour guide is really knowledgeable and the booking staff were all very accommodating to help us plan for our desired holiday. Assemble at Singapore Changi Airport for your flight to Mexico. 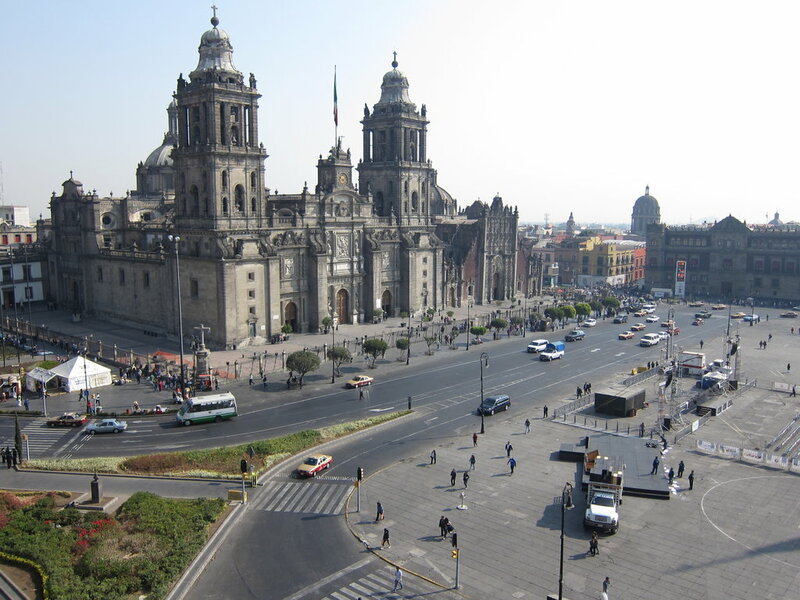 Upon arrival, embark on a city tour beginning at Zocalo, the main plaza and the beating heart of the city. Discover pre-Hispanic ruins and majestic colonial buildings surrounding the plaza. Next, visit Metropolitan Cathedral, the oldest and largest cathedral in the Americas and also the seat of the Roman Catholic Archdiocese of Mexico. 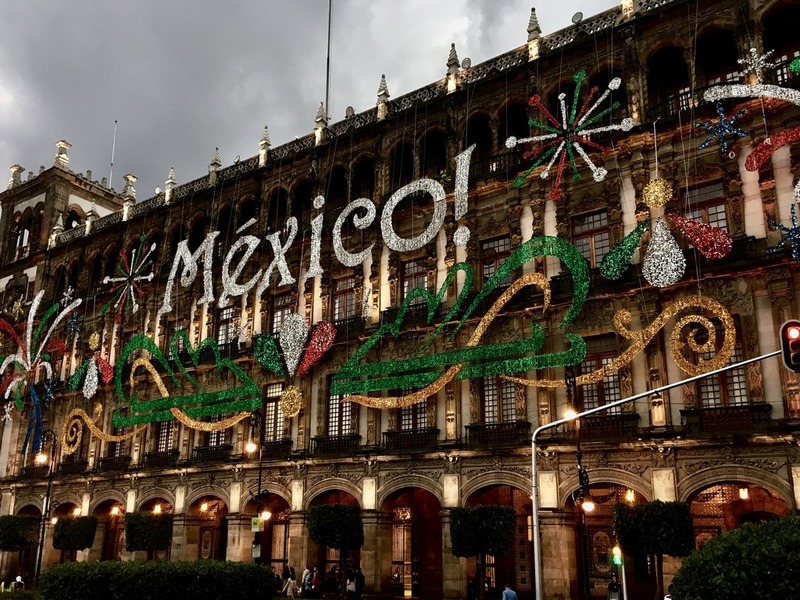 Continue to National Palace to admire the famous murals of Diego Rivera, who depicted the history of Mexico from before the arrival of the Spaniards through to modern times. Thereafter, marvel at a slice of the city’s modern architecture with a stop at National Museum of Anthropology, one of country’s most important museums. 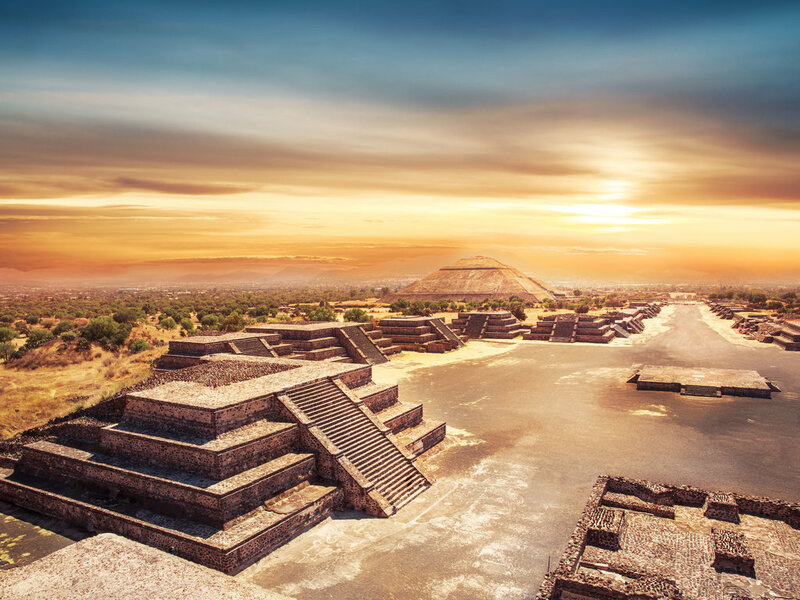 Enjoy a full-day excursion to Teotihuacan, City of the Gods. En route, visit Basilica of Our Lady of Guadalupe, a place of pilgrimage for millions of Mexicans and Catholic around the world. 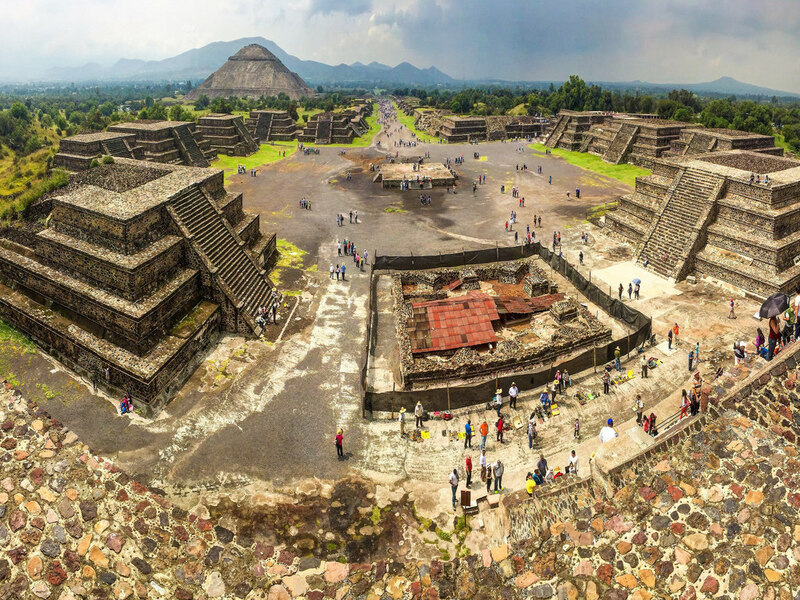 Later, be amazed as you reach the fascinating complex of pyramids and structures in the ancient city of Teotihuacan. Continue your visit at Pyramid of the Sun, Pyramid of the Moon and Temple of Quetzalpapalotl. Spend some time to explore the sprawling site at your own leisure. 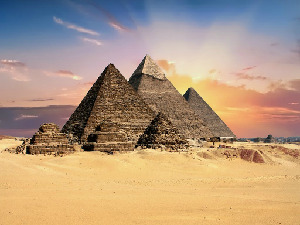 You may wish to climb up the steep steps of the pyramids and be rewarded with awe-inspiring views of the magnificent remains of one of Mesoamerica’s most important civilisations. After breakfast, depart for Taxco, the Silver City, and embark on a tour through this colonial gem. 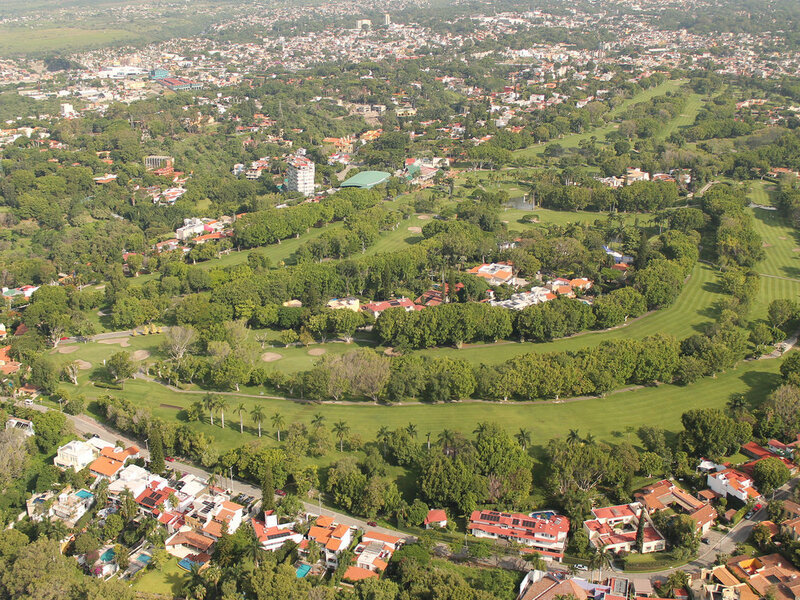 The city is built on a hill and considered by many as one of prettiest towns in Mexico. Marvel at the 200-years old Parish of Santa Prisca and shop for the city’s renowned silver jewelleries and accessories amidst its winding narrow streets. Return to Mexico City for your overnight stay. After breakfast, transfer to the airport for your domestic flight to Merida. Upon arrival, transfer to your hotel and proceed for lunch. In the afternoon, embark on a tour through Merida and marvel at its 19th-century grand mansions built by wealthy plantation owners. 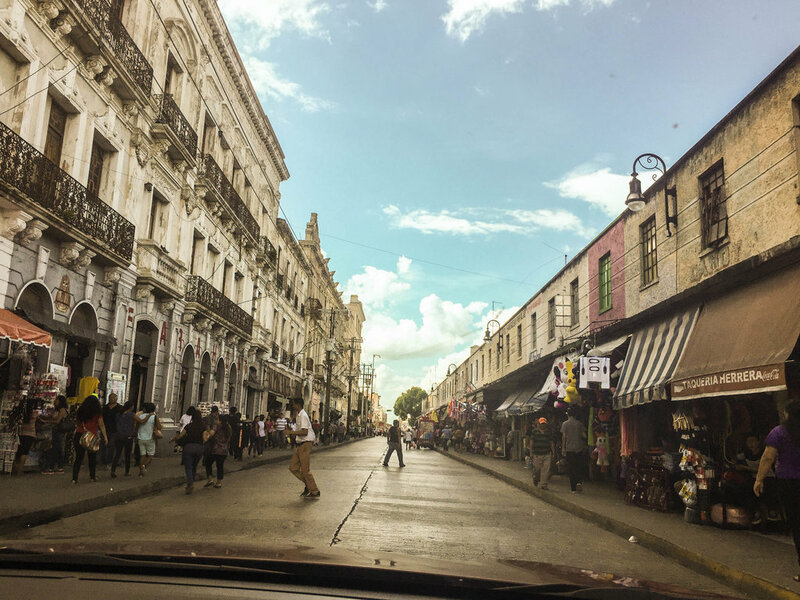 Continue to explore the city’s colonial-style and stucco-walled homes, of which many have been converted into modern galleries, museums, restaurants and boutique hotels. Most of these unique homes have shaded courtyards and hidden gardens. One of most ornate mansions on the city’s grandest boulevard, Paseo de Montejo, is the Palacio Canton, home to the city’s archaeological museum that houses Maya treasures. 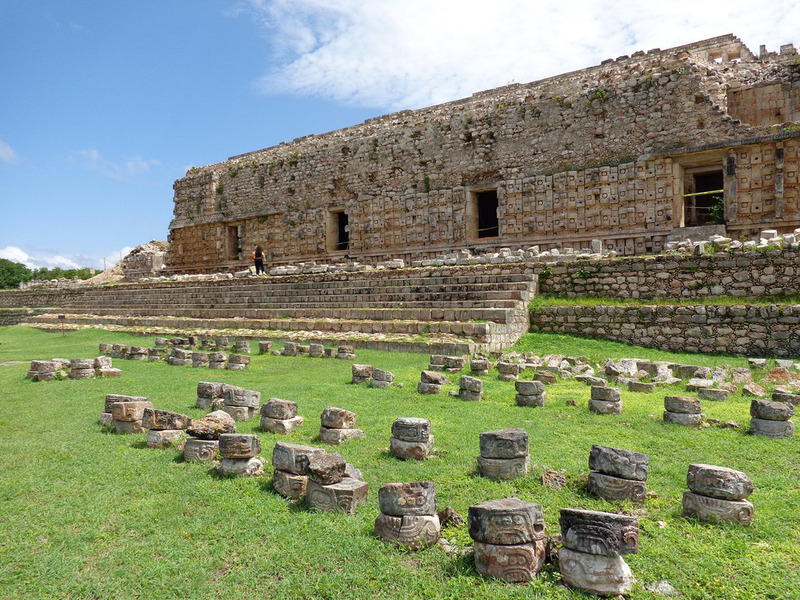 Today, visit 2 of Mexico’s most impressive Maya sites, Kabah and Uxmal. 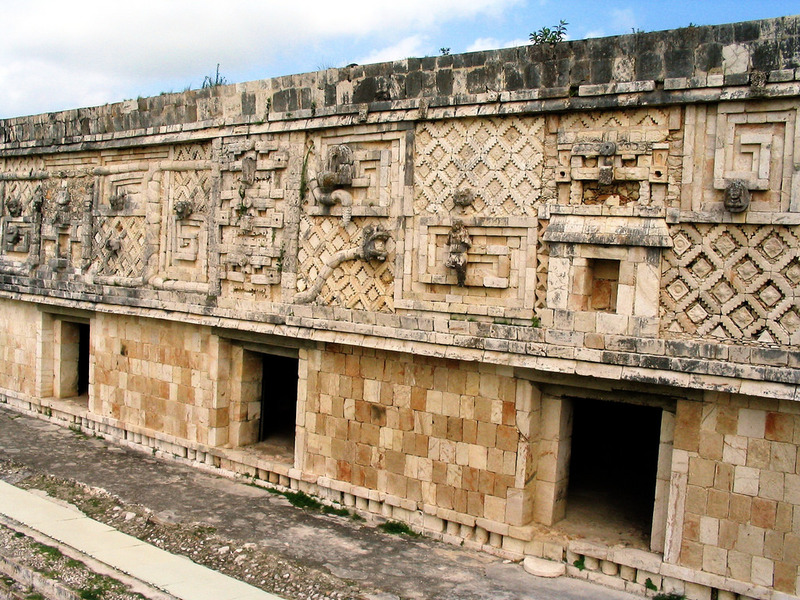 Kabah is an ancient city filled with Puuc-style architecture that flourished around the year 800. Visit Palace of the Masks, where an astounding sight of nearly 300 masks of Chac, the rain god or sky serpent, covering its facade awaits you. Each mask is finely cut from stone and positioned in a magnificent architectural style. Continue to one of the top Maya archaeological sites, Uxmal. 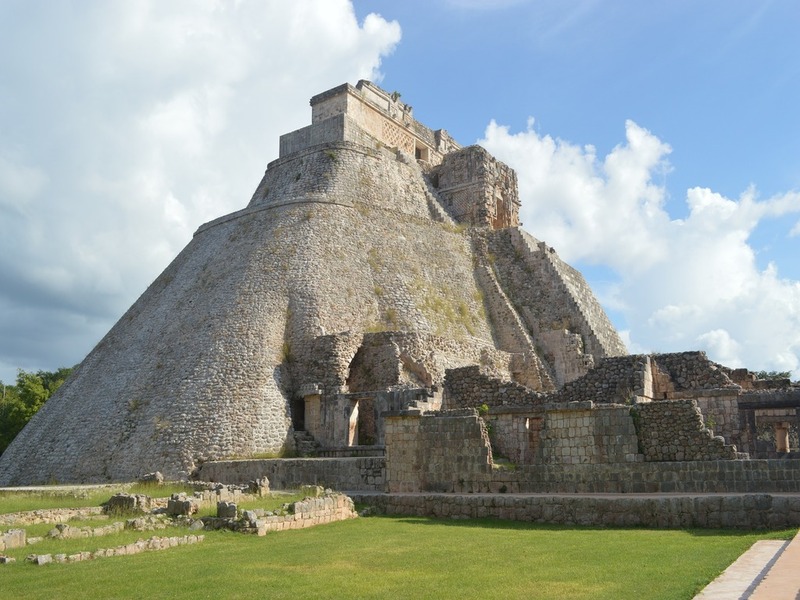 The Uxmal ruins is known to many by way of legends, myths and anecdotes and is best admired at the colossal Pyramid of the Magician, the impressive Governor’s Palace and the grand Nunnery Quadrangle. Depart Merida for Chichen Itza, one of the New 7 Wonders of the World. 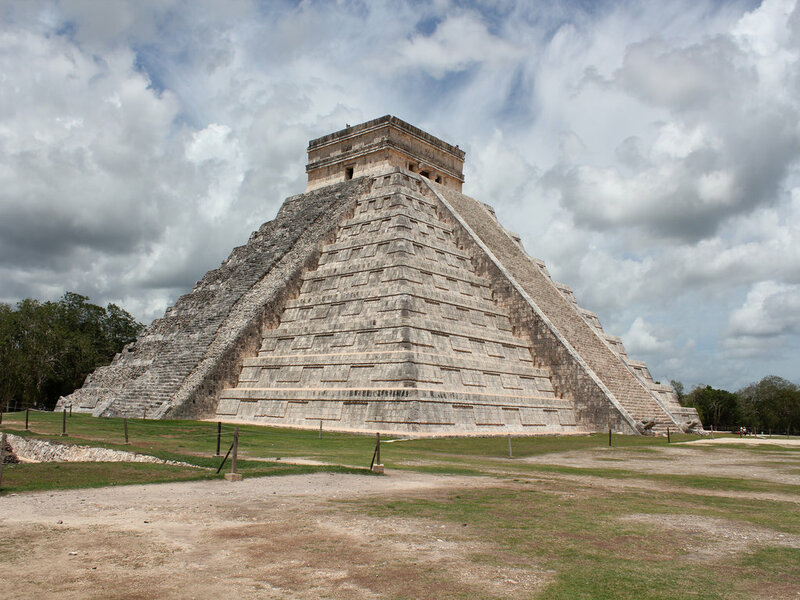 Chichen Itza is Mexico’s most visited Maya archaeological site and the ceremonial centre of the Yucatan. 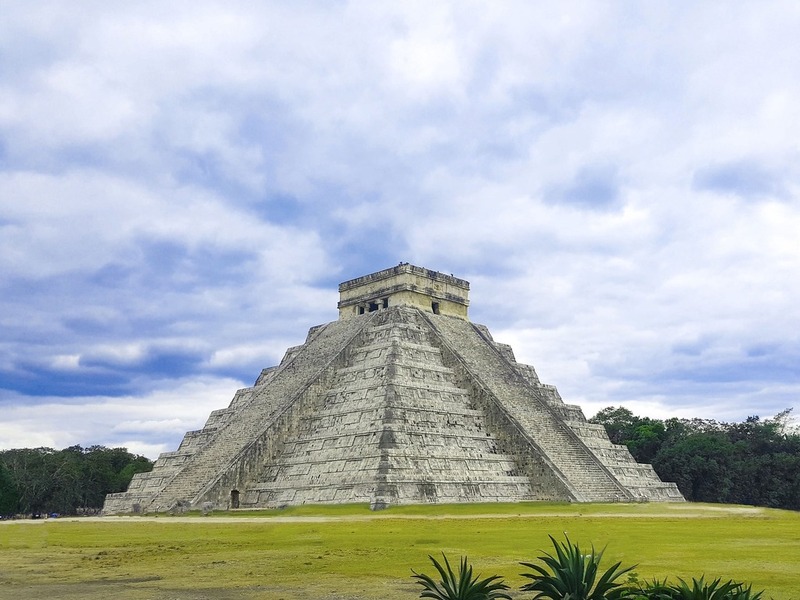 The highlight of Chichen Itza is the Pyramid of Kukulkan, also known as El Castillo, a 24-metre-high step-pyramid stone representation of Maya calendar. Mesoamerican cultures occasionally built larger pyramids on top of smaller ones and this is the case for El Castillo where an excavation discovered a temple with an elaborate jaguar throne. Next, visit Cenotes, another impressive natural site at Chichen Itza, featuring a sinkhole gateway into underground body of water spanning 60 metres in diameter. Thereafter, proceed on your journey to Cancun. 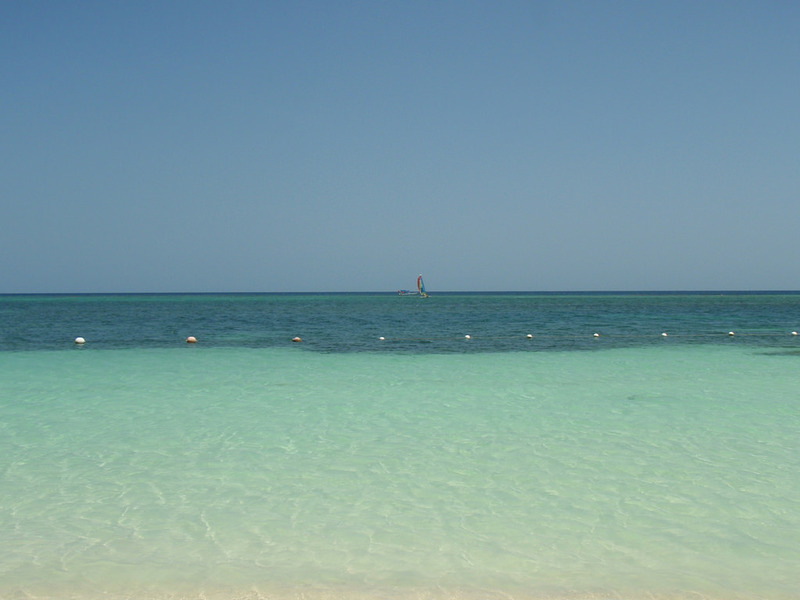 Today, explore Cancun at your own leisure. A world-renowned tourist destination located along the Caribbean Sea, Cancun offers a wide array of beaches, entertainment and restaurants for you to wind down and relax. 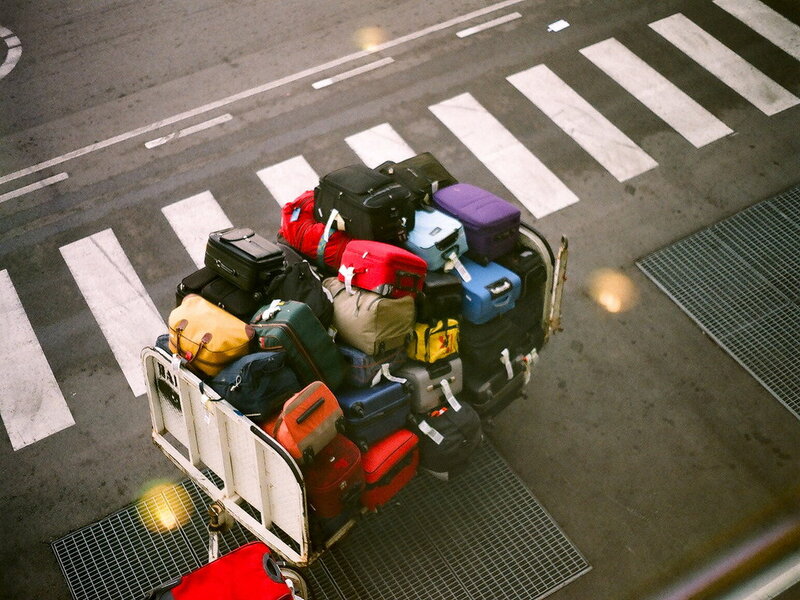 After lunch, transfer to the airport for yur domestic flight to Mexico City. 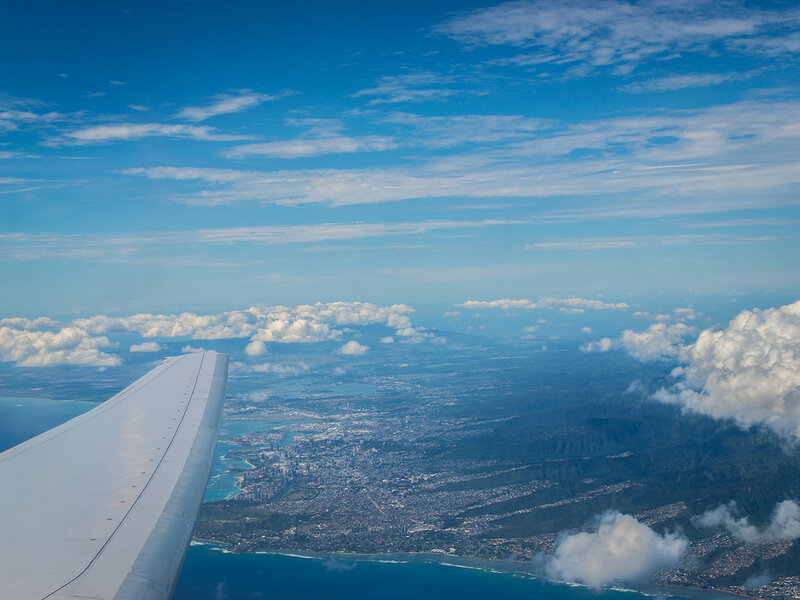 This morning, transfer to the airport for your flight home.